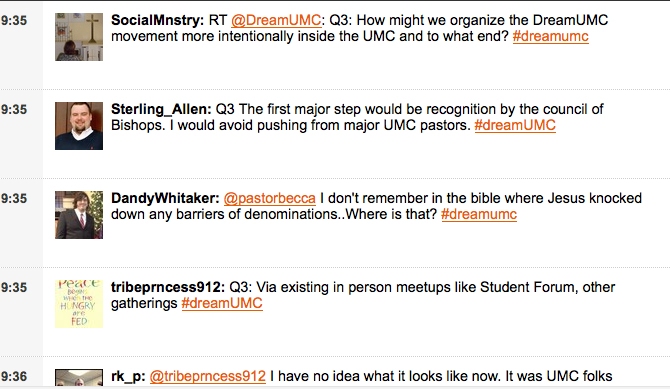 The DreamUMC conversation is more than two months old, and growing in some exciting ways. We are putting words and ideas to action, and finding new partners across denominational lines. Coming out of the 2012 General Conference, many delegates, volunteers, and folks who had followed the proceedings from afar looked for a way to continue a broad conversation about the United Methodist Church and the directions into which God is calling us. Using the social networking platform of Twitter, we created space for this communication through the account @DreamUMC and the corresponding hashtag #DreamUMC. The central goal is to have the communication and vision building be as open, grassroots, and participatory as possible. We fundamentally believe that there is something inherently Methodist about seeking out, listening for, and valuing every voice, rather than assuming direction comes from the top. Sometimes—often, even!—the Spirit speaks boldly through the people one might least expect. Every two weeks, Monday nights at 9 Eastern, we have participated in moderated Twitter chats or “tweetups,” where people follow the same hashtag at the same time, and respond to discussion questions. Three separate people from two different Jurisdictions have moderated the chats, and participation has been strong, with the number of people tweeting declining, but the number of new tweets and secondary level questions increasing as the conversation goes deeper. The chats are archived on a Facebook page so that people who can’t tune in at that time can read the questions and responses later. Often, one or more person summarizes the conversation (here’s one of my early summaries) for people to read. Certainly there are challenges and drawbacks to this method; not everyone is able to use Twitter and Facebook or comfortable in those platforms. Our conversations have been tipped toward United States based individuals (although we have several participants who sign in from Europe or Africa), and most popular in those under 40 (although there are again many active participants who are young at heart if not in years). Overcoming these limitations to being inclusive with respect to age, geographic, and socioeconomic status remains a top priority. 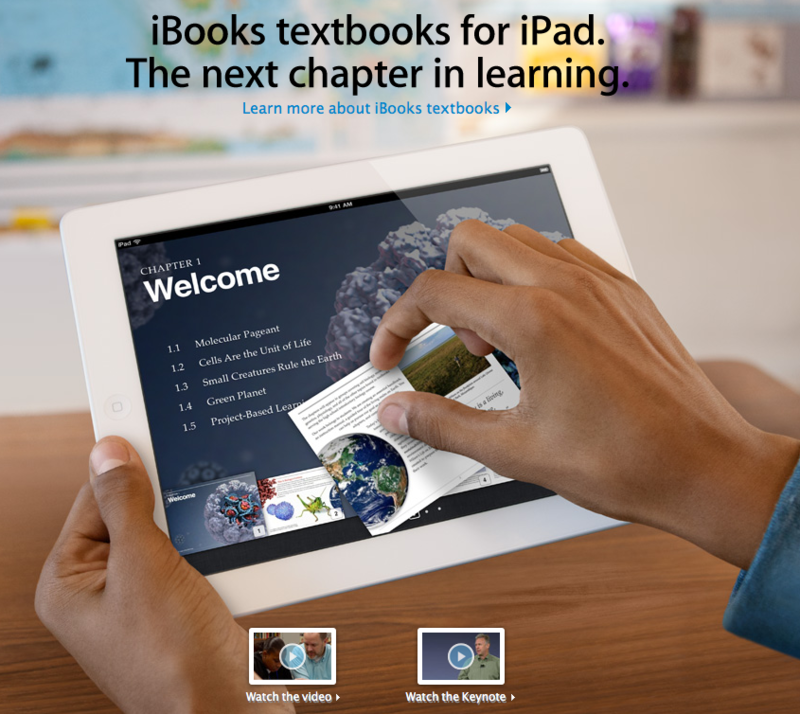 The benefits and advantages are stunning, however. One might expect the conversation to be monolithic theologically, or to point to particular polity positions. This has not been the case. In the open conversation forum, participants have voiced widely diverging opinions, beliefs, and positions, and returned to engage with one another two weeks later. Sharing insights, the people tweeting have offered up a wide range of creative, forward-thinking ideas on a range of topics from the major lessons of General Conference to the need for theological and spiritual formation in local churches, from the essential qualities of an episcopal leader to spreading the message and model of DreamUMC’s open-source conversation. With people weighing in from around the United States and around the world, both during the chat and on their own time, the folks of DreamUMC have begun to identify key areas of focus for conversation and action moving forward, including building toward a United Methodist Church that is more connected to its Wesleyan heritage, has a stronger focus on discipleship and development, more inclusive, and more equitable globally. For weeks, we have discussed the need for education and formation in local churches, and for the development of lay and clergy leadership at all levels of the church. We have also heard frustration about the divisions, exclusions, and process-related technical details that keep us from being as effective as we can be in mission and service (like debating almost all critical topics using Robert’s Rule of Order rather than living into a more open and holy conferencing style). These areas of interest are exciting to think about as the conversation continues. The plan is to invite participants to place themselves on one or more teams and work intentionally around these topics, while continuing the wider discussion about the United Methodist Church as a whole, and where the Spirit is leading us in the months and years ahead. For a full list of the topics we’ve lifted up, or to add a topic that should be included, please visit the DreamUMC Facebook poll. 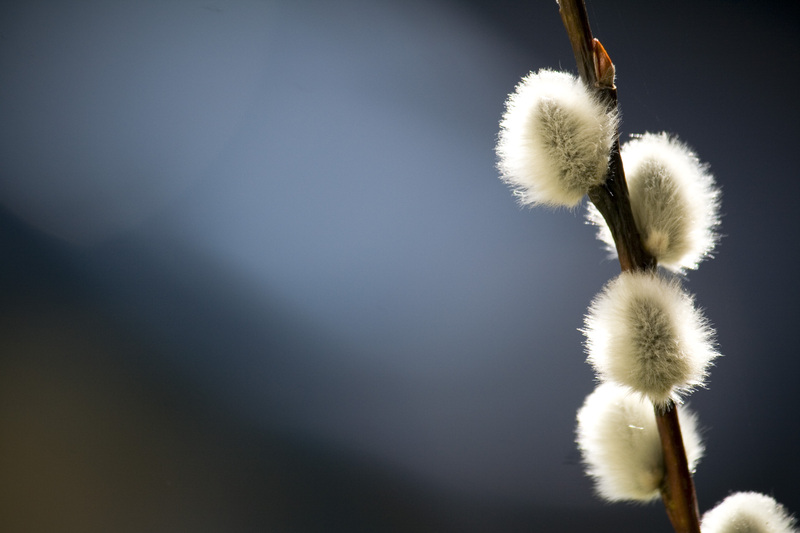 One of the most exciting developments in the DreamUMC movement is not limited to the UMC. At the recent Presbyterian Church, USA General Assembly, a conversation began on Twitter that was very similar to the conversation that we had experienced at our General Conference. One United Methodist, following the PCUSA tweets, mentioned this similarity, inviting the participants there to peruse the conversations that we’d been having through DreamUMC, and suddenly @WeDreamPCUSA / #DreamPCUSA was born (you can read Rev. Andy Oliver’s perspective on the launch of this sister movement here). 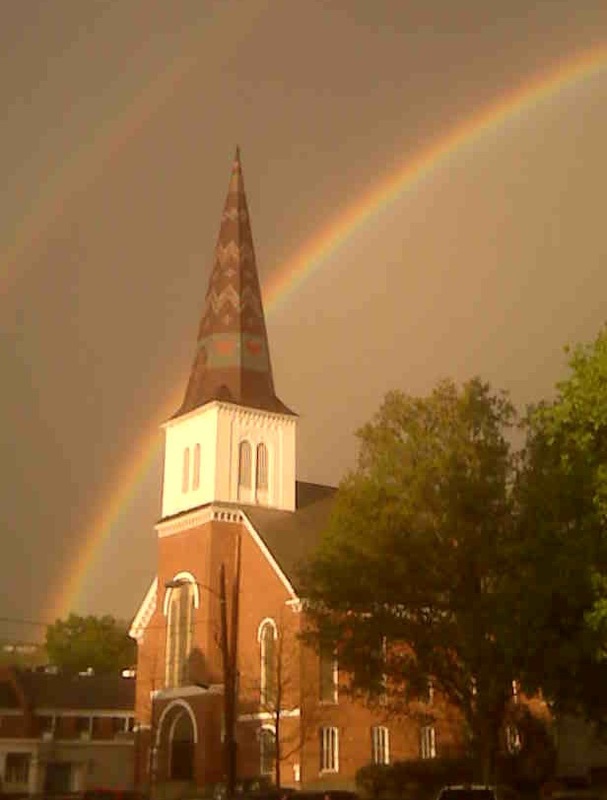 Within days, new hashtags and user accounts popped up for other denominations, including the United Church of Christ (@DreamUCC and #dreamucc), the Episcopal Church (#Acts8), the Disciples of Christ (#dreamccdoc) and a broader ecumenical gathering, @MainlineDreams / #MainlineDreams. Together, we’ve begun to think of ourselves as a movement not unlike the “Arab Spring,” in the term Andy coined as the “Mainline Summer” (there’s a short summary of the known movements so far here by Rev. Emily Heath). My personal hope for this wider movement is well stated by Emily when she calls for a “new chapter in mainline Christian renewal.” That’s what we’re talking about here: reconnecting to the things that make us Christian, that give us power and purpose as the Body of Christ, and that inform and shape us in our various theological and historical foundations. In talking with a friend from another denomination this morning, we reflected that the ecumenical movement has historically focused on either mergers or, more typically, on sharing in mission. What if this time, we focused on a different kind of mission: to reclaim and reinvigorate mainline Christianity, to engage with a culture hungry for meaning and purpose and connection, and to offer what the church as a whole has found in Christ, trusting that individuals will flock to the particular and distinct denominations with which they best resonate? Can we, this summer, this year, at this season in the church, open a conversation at all levels and in all places, hearing, discerning, and sharing where God is calling the Christian church into a new and more relevant, vital, connected future? Now that’s a dream I want to live into. It is hard for me to get inspired to lead worship on Easter. I face this every year. In part, I think the expectations I place on myself are too high– I want to do something “cool” or “relevant” to get the attention of the visitors; I want to lift up a different part of the story to appeal to the questioning; I want to go deeper to inspire the regulars; I am confronted with the centerpiece and cornerstone of our faith. On the other hand, I just don’t know what to say. Retelling the story doesn’t seem to be enough (it is for me on Thursday and Friday– the messages of servanthood, connection, commitment to ones principles, courage, loss, violence– these speak for themselves). I personally don’t get enough out of Easter if it’s just a line-by-line reading of the Gospels. Does this make me a bad pastor? A bad believer? I hope not. But it’s not enough for me to read about the empty tomb. So what? What do we do now? How does this change us? This may be the best thing I have read all season, all year, in all of my ministry when it comes to Easter inspiration. I won’t just preach that, but at least I have a place to start. Thank you, Carl Gregg. That was what I needed to hear, to find what I need to say. 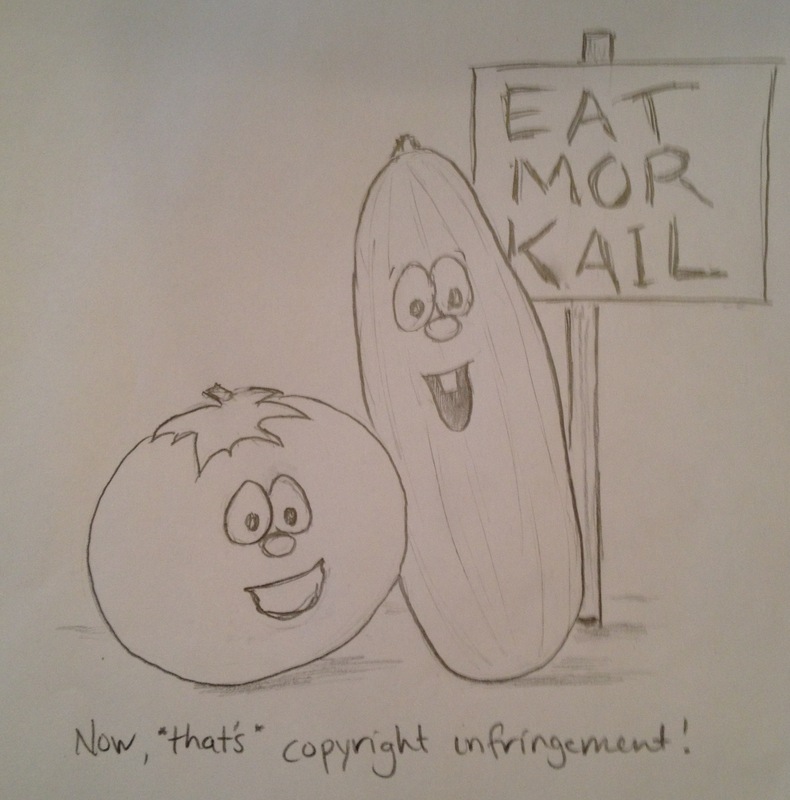 I’ve known local “t-shirt guy” and EatMoreKale.com artist Bo Muller-Moore for a couple of years. Our daughters went to preschool together and are in the same grade (different classes) at school. Bo also volunteers as a driver for Meals on Wheels, which is a program that operates under the umbrella of the non-profit I chair, Just Basics, Inc. I’d have thought that Chick-fil-A’s objection to his trademark was a ridiculous thing anyway, but knowing Bo even the little bit that I do, it only serves to make me feel more self-righteously indignant (what’s that sound? Is it an apple falling near to this tree?). Now there are lots of great ways to support Bo in his fight to protect his own intellectual property against the objection of a corporate giant, including buying his shirts or making a donation on his website, signing the change.org petition, and passing his story along to everyone you know (sources: NECN, local station WCAX, Huffington Post, Yahoo finance, Public Broadcasting, MSNBC, Christian Science Monitor, Christian Post, and Anderson Cooper 360). But I thought I’d also help by giving him some suggestions for new ideas to silkscreen. Save a (genetically modified) chicken; eat more kale. Confuse Anderson Cooper: eat more kale. I tried to shut down a humble, one-man company, and all I got was this lousy t-shirt. I promise not to sue you for taking my ideas, but I’d like a free shirt out of the deal. Keep up the fight, Bo; your community is beside you! The images and text ideas contained in this post are intended as satire and to make a political statement. As parody, they are not meant to infringe on the trademark or copyright of any company, including but not limited to Chick-fil-A, Universal/Back to the Future, the Dairy Association, CNN/AC360, Big Idea/VeggieTales, or Eat More Kale. On my (still hotly contested) previous post about clergy who have lost their faith, I listed some of what I believe. I was simply trying to get it out, lest anyone think that I reject supposed orthodoxy and hold nothing in its place. But at least one reader found it lyrical, and broke it into poetic lines, and then sent it to me. The week of Easter. I can’t tell you how big a blessing that was, to receive such a lovely gift from across the country, and to read my own words reflected back as poetry or song. Many, many thanks. We are in God as a sponge is in the sea. regardless of whether it is factual. to live the Way he taught is to live God’s Way. and fear and greed and corruption. and so Christ was and is alive beyond death. God’s realm, come to earth. of all that needs to be. 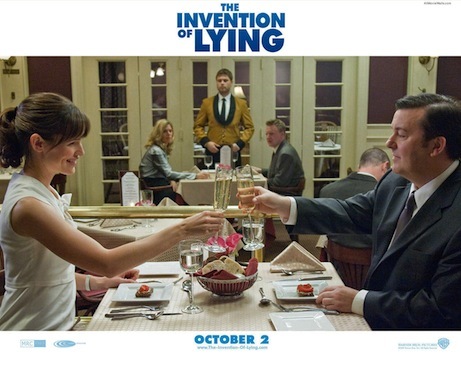 My husband and I recently watched the movie “The Invention of Lying,” written and directed by Ricky Gervais and Matthew Robinson (at Internet Movie Database). I’m surprised that I hadn’t heard more about this film sooner; I thought it was one of the most interesting and though-provoking movies I’ve seen in a while. It starts as a romantic comedy of sorts, and a brilliant one at that. Sharp and witty and pushing the edge of its PG-13 rating, the film explores an alternate reality in which no one can ever lie. Ever. They don’t even have a concept for it. Now isn’t that a funny place to tell a story about a fat man looking for love? Except the movie doesn’t stop there. When main character Mark does manage to break the mold and tell a lie, a whole new world opens up, for him, and for the audience. It’s not about lying to get girls in bed or to make easy money. Mark discovers something incredible. And that’s ultimately what I think he’s trying to express when he invents his biggest “lie,” religious belief. I was prepared for that to be really offensive, and at first glance it is. The film seems to suggest that faith is a lie, something we invent to give ourselves hope, to make ourselves less afraid of what happens after we die. What Mark invents is exactly that, and as he discovers, it’s not transformative or life-changing, it doesn’t help others see the world the way he sees it, and it ultimately doesn’t bring hope or change to anyone because it’s only an empty promise about the afterlife and some removed “guy in the sky” and not a way to change *this* life and live with new priorities, new eyes. And I agree. When we strip faith down to be something like that, to be a series of empty promises about heaven and hell and how to get to one and avoid the other, we take something transcendent and holy and we turn it into a lie. We make it a silly story we tell ourselves to be less afraid and alone in life, and we strip it of any power to transform us and the world. 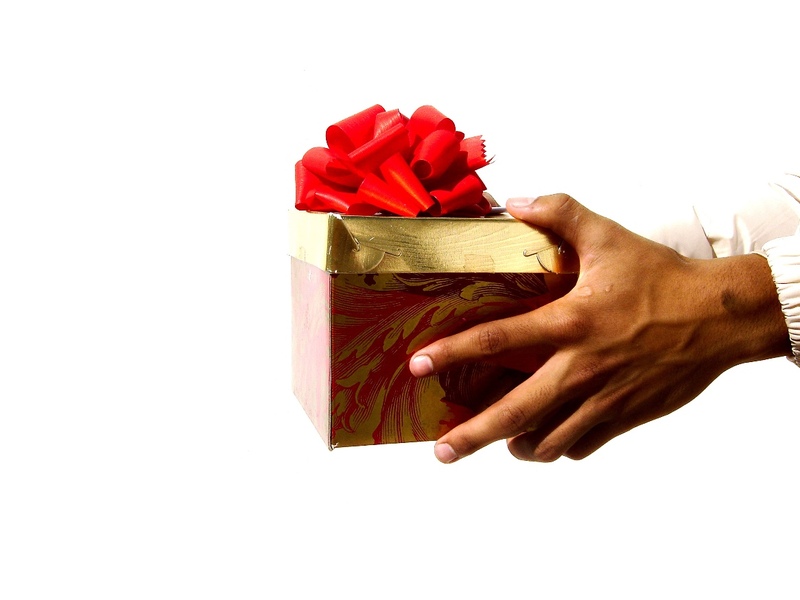 We create our own religion, which has little or nothing to do with the powerful gift God is trying to give us. I believe that what God offers us, when truly understood (which we see only in glimpses most of the time), is powerful and profound and life-changing. 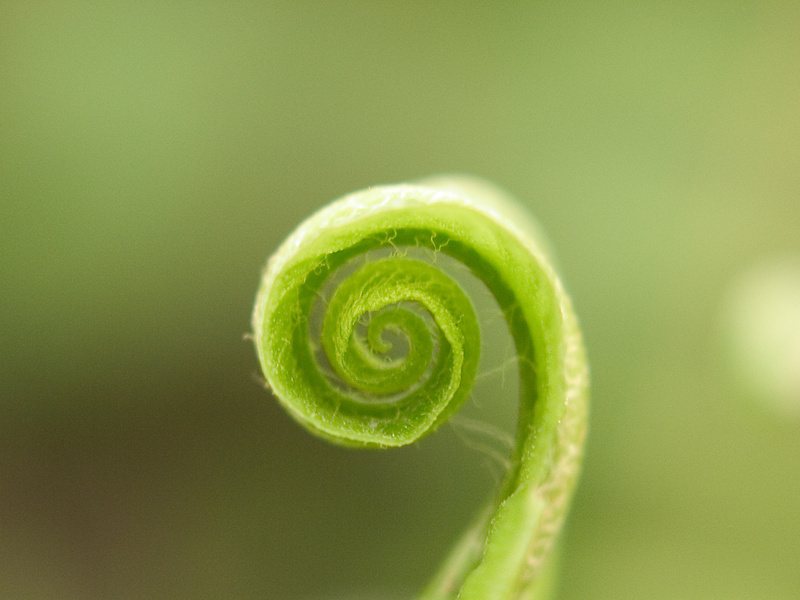 Like Mark’s discovery, it should free us to live more deeply and fully, to express free will and choice and creativity, to love passionately and honestly, to be a part of something much more than ourselves or the survival of our species, but the lifeblood of all that is, a part of the vast and sacred scope of all of creation. But instead, we boil it down to our own desires: safety, security, a relief from fear and loneliness. We take God’s gift of faith and we make it into a human invention of religion, empty, powerless, devoid of any transformation or lasting hope. We render it a lie. Like I said, the film got me thinking. I recommend it, and if you watch it and want to discuss it, I’m happy to kick around ideas some more. Enjoy!